Your air conditioning system constantly accumulates dust and dirt, making it less efficient and costing you additional money in utility bills. 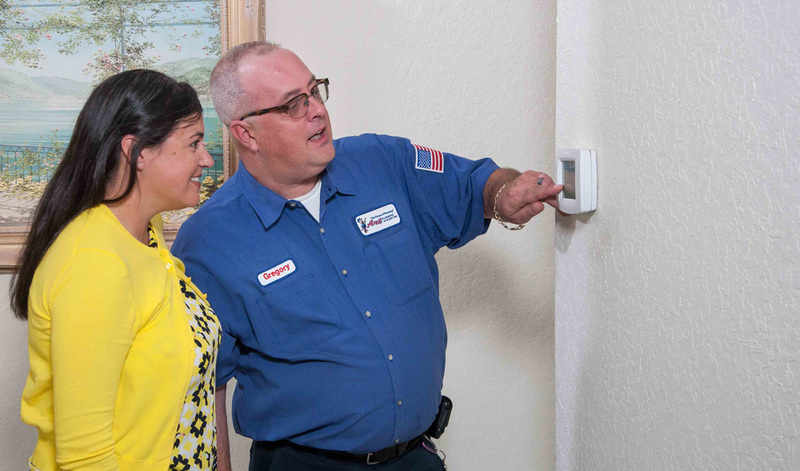 Regular air conditioning tune-ups and maintenance will help your air conditioner to run efficiently, perform at its best, keep you cool, and save you money. 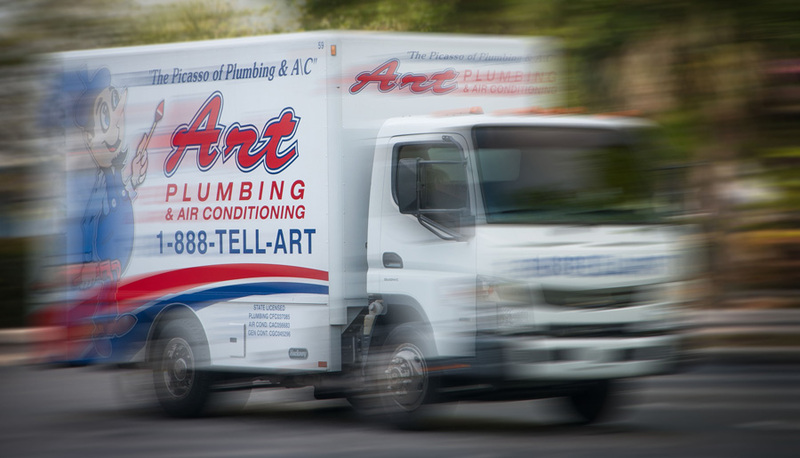 Art Plumbing, AC & Electric will perform a complete precision tune-up of your air conditioning system that includes checking the coils, refrigerant levels, electric components, filtration, overall condition, and more. 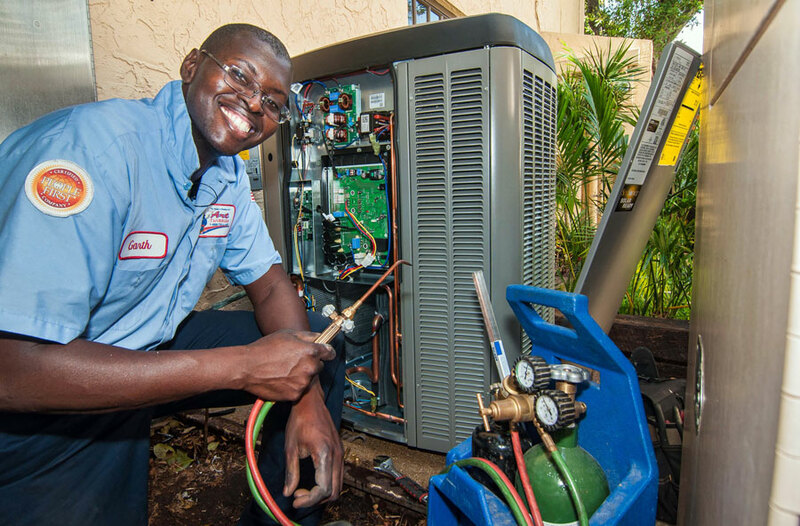 Art Plumbing, AC & Electric services, sells, and installs heat pumps for maximum heating and cooling efficiency. 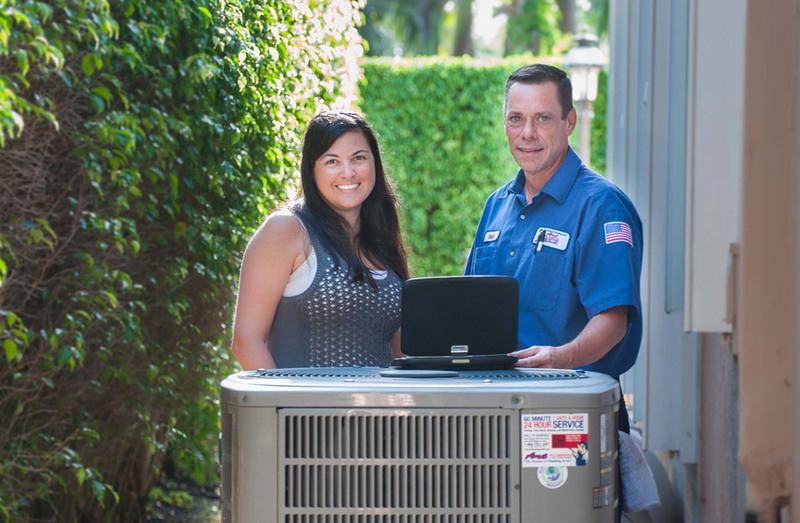 For our South Florida clients who are concerned about maximizing their energy efficiency and minimizing their impact on the Earth’s environment, heat pumps, an environmentally friendly product, are a wise choice. Heat pumps can supplement the output, or lower the high cost of traditional heating and cooling systems. Not only will installing heat pumps help you save money on heating and cooling costs, but it is also a ‘green’ choice. Environmentally friendly heat pumps lower CO2 emissions, reducing your ‘carbon footprint’. 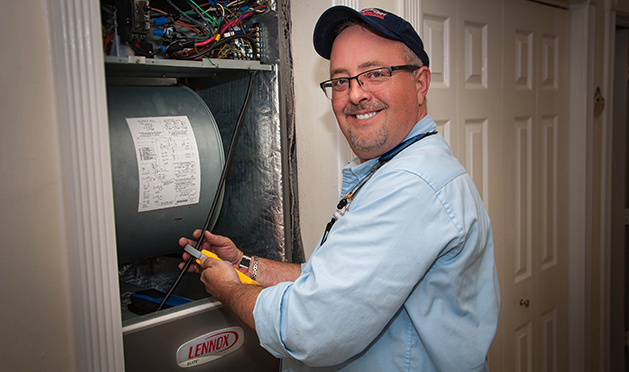 Art Plumbing, AC & Electric can install heat pumps in your home, and help you save money and protect the earth. Professionally applied to the interior of the window, SolarZone™ Window Films filter sunlight, rejecting heat, glare, and harmful UV radiation — yet let natural light in. Because SolarZone™ Window Films are designed to reduce solar-heat buildup and glare, you’ll experience a controlled, comfortable climate inside your home year round, plus you’ll appreciate the lower energy costs. Industry studies and US Department of Energy models predict a return on investment through energy savings within 3-5 years. It is estimated that every 100 sq. ft. of window film can reduce the air conditioning load of a building by as much as 12,000 BTUs or one ton of heat. Because the issue is really summer heat gain, the most dramatic savings occur in hot climates like South Florida. SolarZone™ Window Films will reduce heat gain by up to 80% for a cooler interior and a reduced load for air-conditioning systems, block UV radiation by up to 99%, and moderate the amount of visible light and glare entering the room.